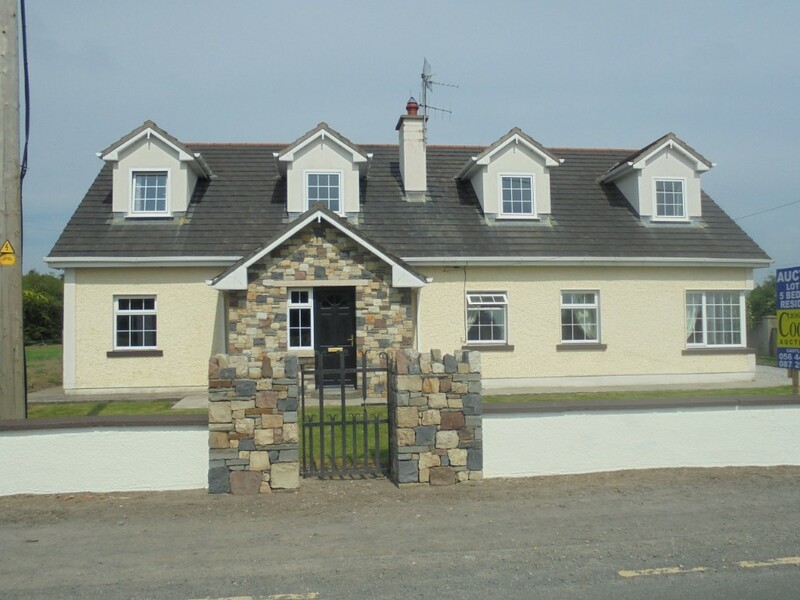 Dormer style detached residence 2492 sq ft. 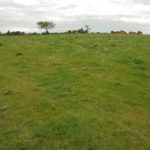 Standing on circa one acre. 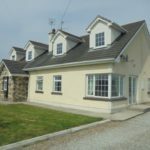 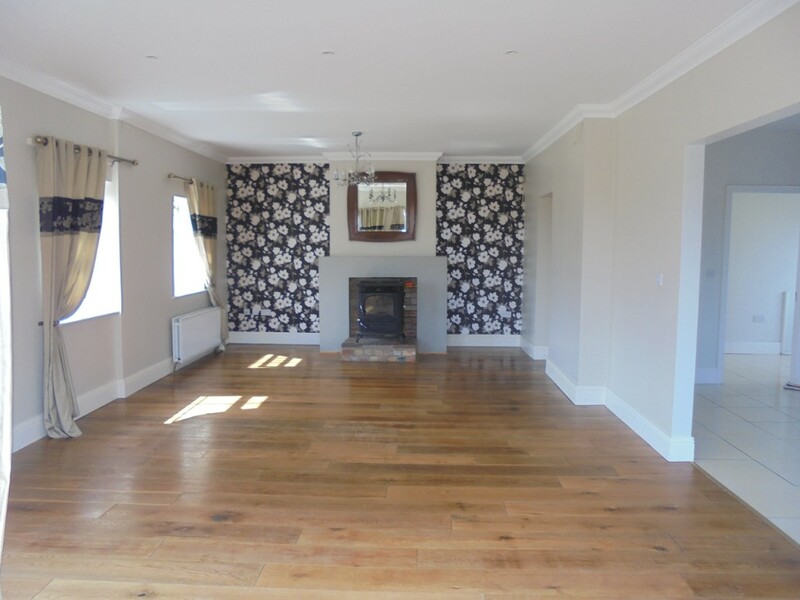 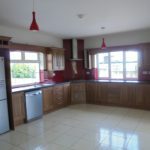 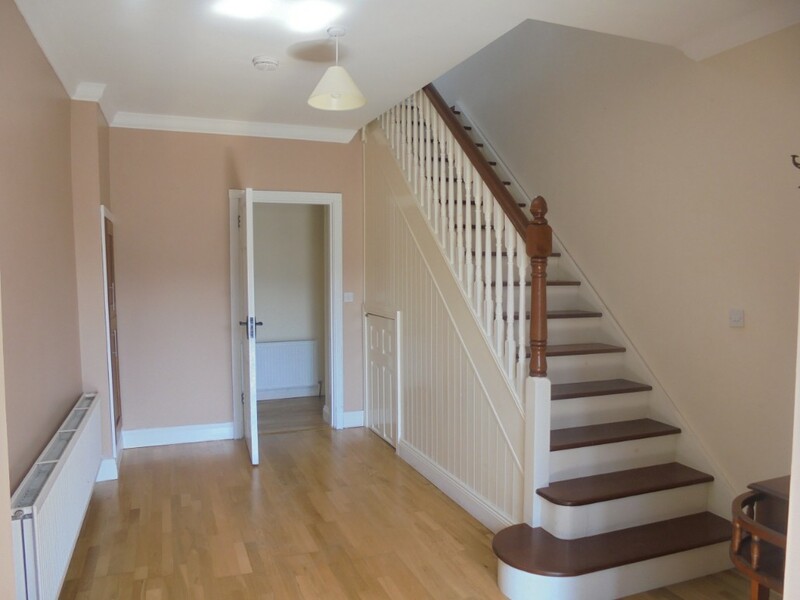 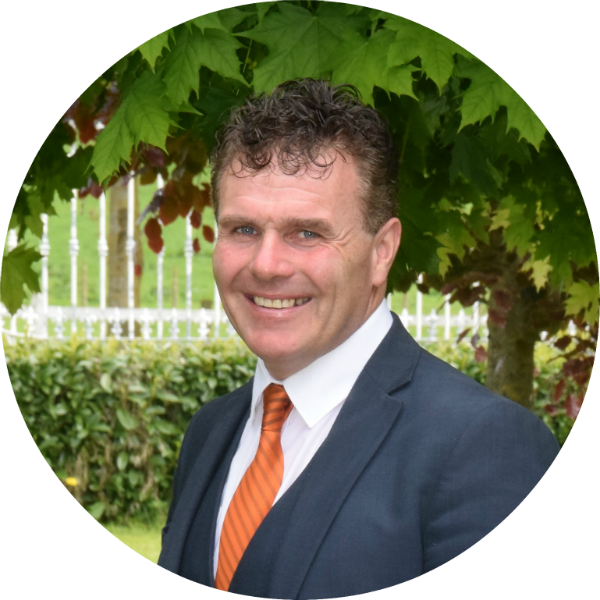 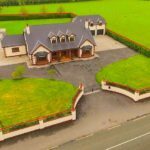 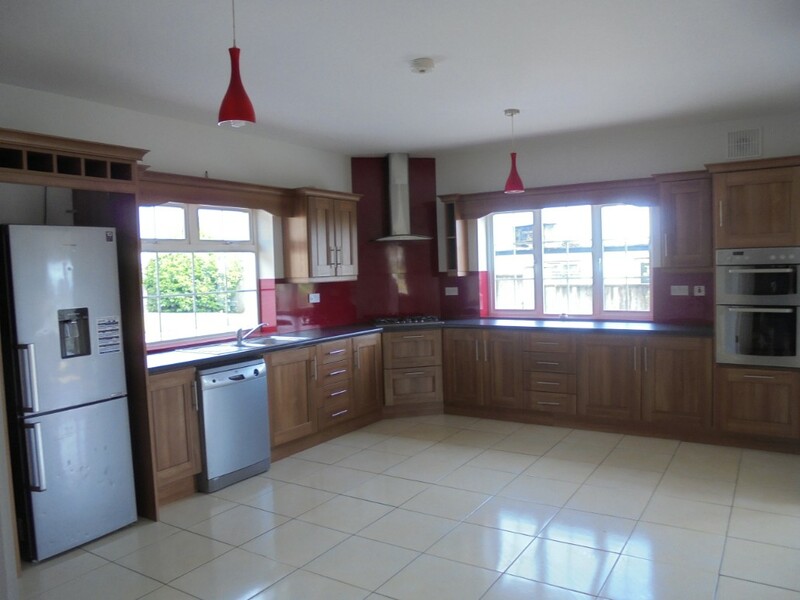 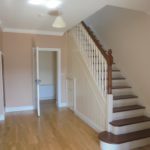 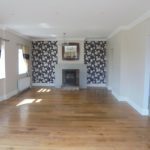 Ground floor entrance hall, spacious kitchen/dining/living area with dual purpose stove (with views of Durrow Castle), utility, 2 bedrooms, one en-suite, main bathroom. 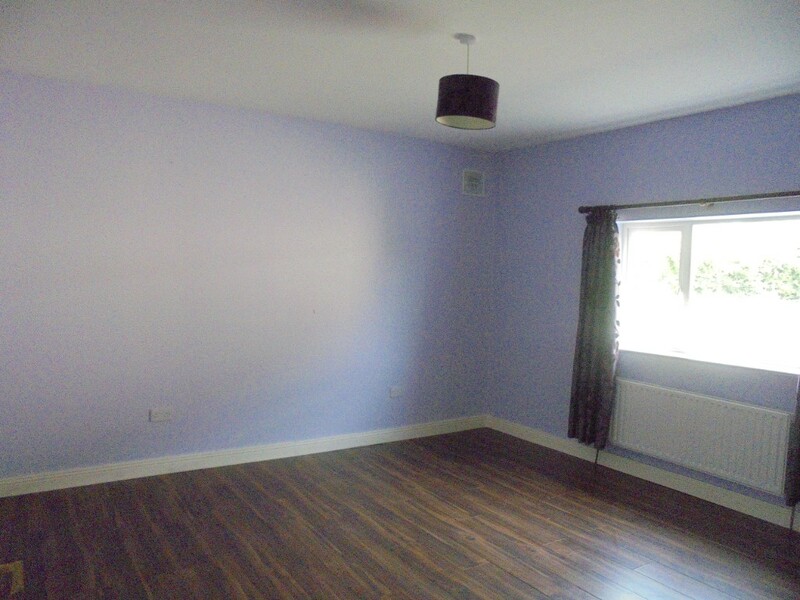 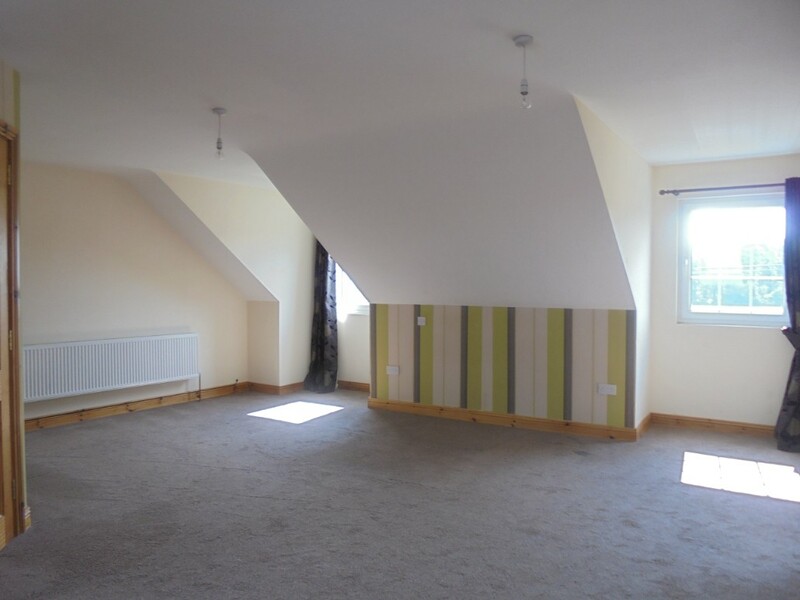 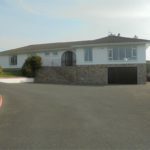 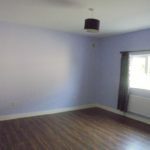 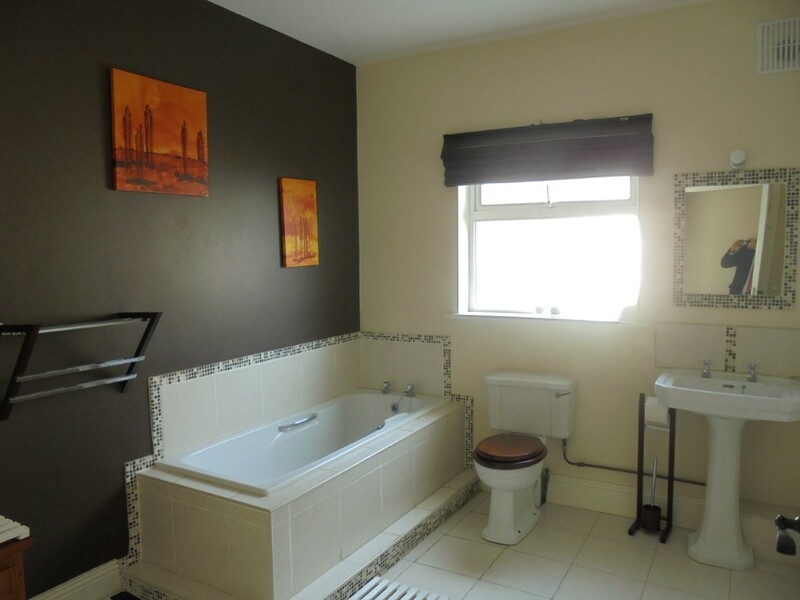 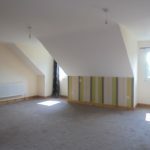 First floor 3 bedrooms, one large bedroom with walk in wardrobe, 2 en-suite. 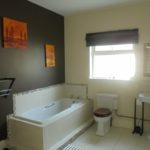 PVC double glazed window, oil fired central heating. 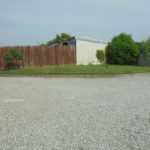 Ber Rating C1. 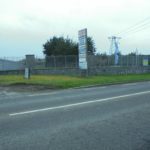 Main water supply. 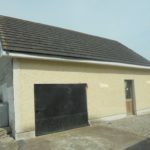 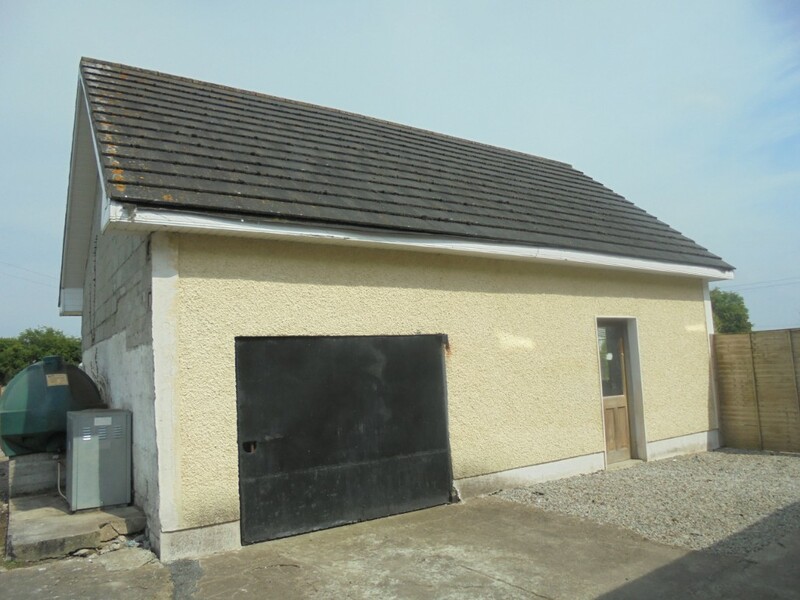 Detached shed 475 sq ft. with loft and 2 stables etc. 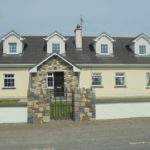 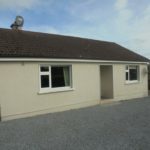 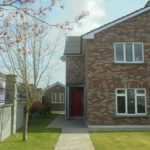 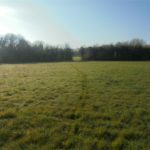 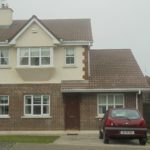 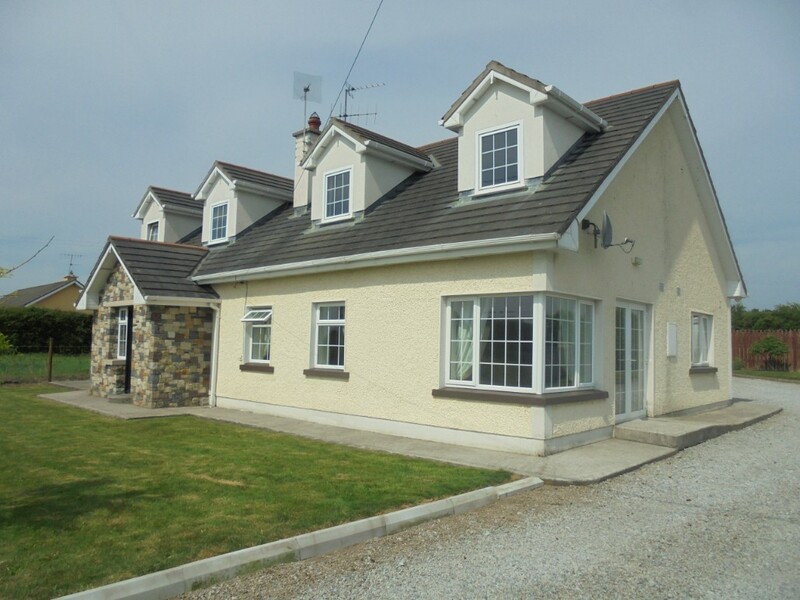 Situated approximately half a mile Durrow town centre and all daily amenities. 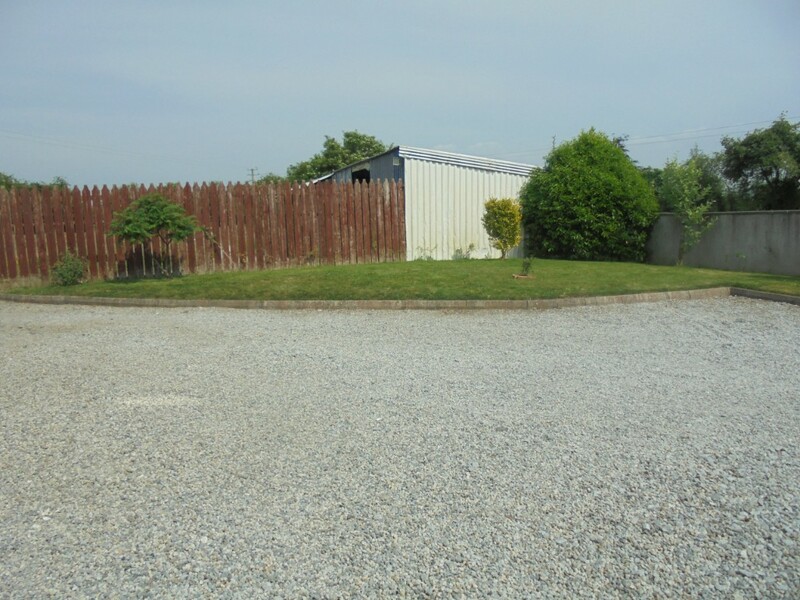 10 minutes Motorway.